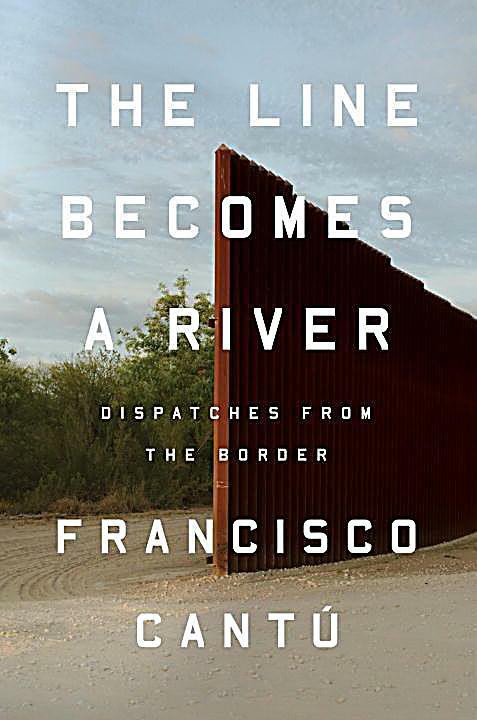 Author Francisco Cantú’s The Line Becomes a River is an up close and personal look at the issue of immigration. Cantú worked as a border patrol officer. He speaks Spanish and travels regularly between Mexico and the U.S. He grew up along the border. He is ideally qualified to take on the issues of border security. The early parts of the book detail his upbringing and his experiences living along the southwest border with Mexico. His mother is a park ranger. Wanting to learn more about the issues of immigration, he gets a job as a border patrol officer. He describes in great detail the daily life of a border patrol agent. He talks dispassionately about rounding up illegals and sending them off to be processed and deported. It’s not until the author meets an illegal named Jose that the story takes on a more urgent tone. Jose was brought to the U.S. illegally as an eleven-year-old. When Jose’s mother becomes ill, he decides to travel back to Mexico to be with her. He has a wife and three boys. His decision to return to Mexico has devastating consequences for himself and his family. He tries unsuccessfully to re-enter the U.S. For Jose, there are three options: Bring his family to live with him in Mexico: stay in Mexico and send support to his wife and kids; or, lastly, keep trying to cross illegally to get back to his family. The author explores the pros and cons of each option. Ultimately, Jose, the author, and the reader realize that the only option is the last one. This section of the book is the most illuminating when it comes to describing the issues surrounding immigration and border security. My only complaint with the book is that the author doesn’t offer any solutions. He describes the issues. He humanizes the immigrants caught up in the revolving door of illegal entry and deportation. But he doesn’t talk about immigration policy. He doesn’t talk about the pros and cons of building a wall along the border. It may be that the book was written before these became major issues, but I would have liked to have heard his thoughts on how best to deal with this monumental problem.